We had such a lovely day yesterday opening the garden for the NGS for the fifth time since 2013. At the end of every day, I like to find at least five things for which I am grateful. These were among yesterday’s musings. 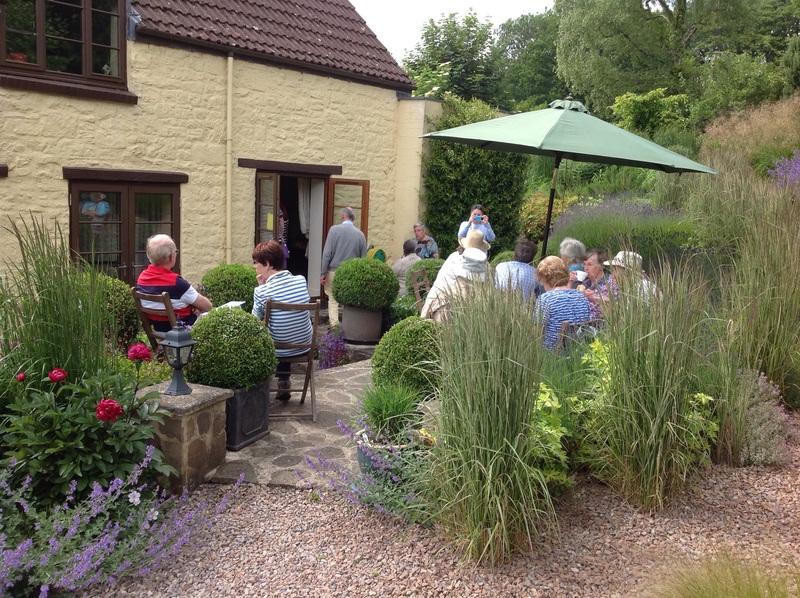 About ninety people braved the narrow lanes to visit Barn House garden on midsummer’s day. Among the more familiar faces, were families with connections to the house and its past occupants so we gleaned a few more pieces to add to the historical jigsaw puzzle. There was also the great pleasure of chatting to those from further afield, as a healthy handful share our interest in ornamental grasses in particular and planting on the wilder-side in general. I was delighted that so many fellow enthusiasts were keen to take the planting lists and grasses catalogue with them for a tour of the garden. This year, having dithered a bit about the chance of rain, the aesthetically displeasing, non-waterproof raspberry coloured labels stayed in the shed …. Visitors are warmly welcome by appointment through to the end of September, with proceeds allocated to the NGS etc.. 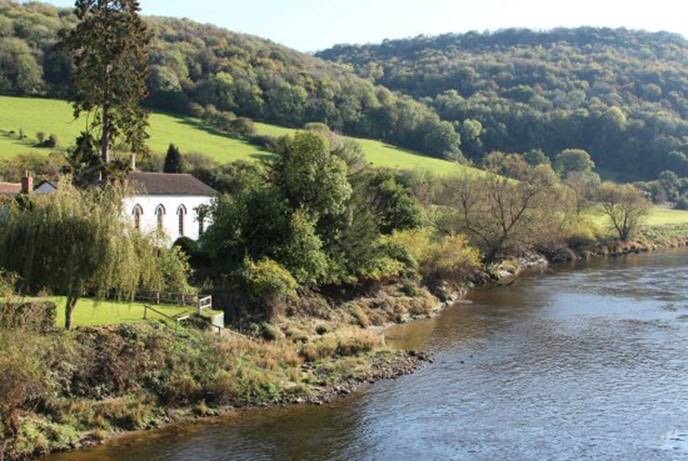 Equally important to the success and the enjoyment of the day are the wonderful team of helpers from the village church (a Moravian foundation, with a fascinating history, housed in a charming riverside whitewashed chapel.) Thanks to the cheerful help and generous supply of cakes, we, as garden owners, are able to spend a lot more time welcoming our visitors. We simply couldn’t manage without their support or the organisational skills of Mary Harris, whom we fondly regard as The Valley Saint. We were very fortunate that Gordon, a talented amateur photographer with a painterly eye, visited the garden last July. 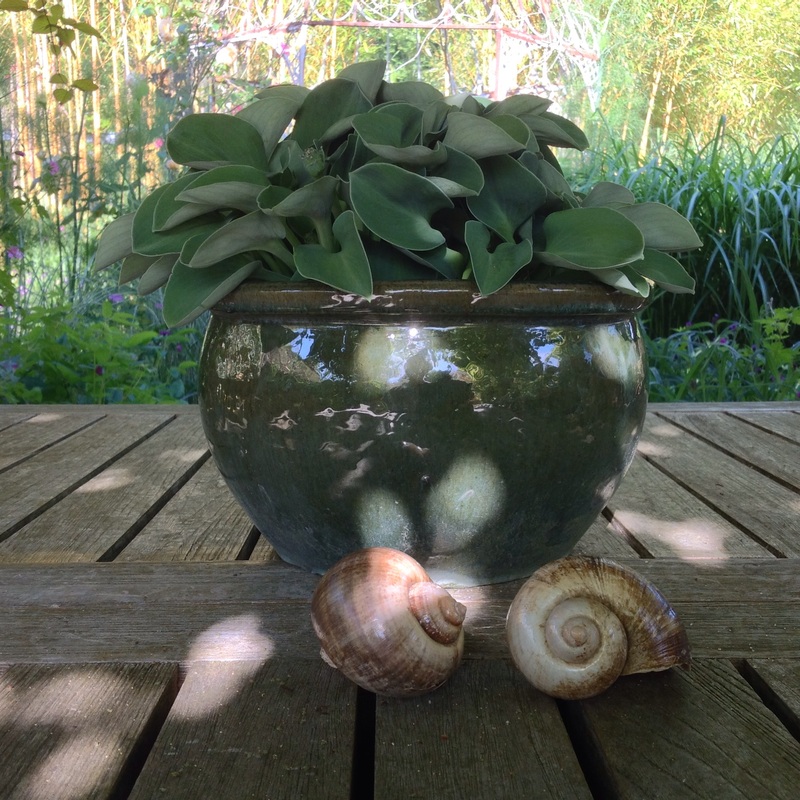 He and his partner Lynne Cartlidge, herself a talented artist with a studio in Cardiff, made return visits last summer and between them captured some beautiful mages of the garden. Gordon’s photographs are currently on display at the Brockweir and Hewelsfield Village Shop, along with a series of cards. … as all but miniature Hosta ‘Little Mouse Ears’ are perforated beyond redemption. Thank goodness for grasses. Our dear “enormous and ebullient” terriers were far from terribly behaved, enjoying their stint as meeters and greeters on gate duty. Lots of friendly pats went down well with them, followed by a spell of kitchen duty mesmerised by the sight of all that cake. 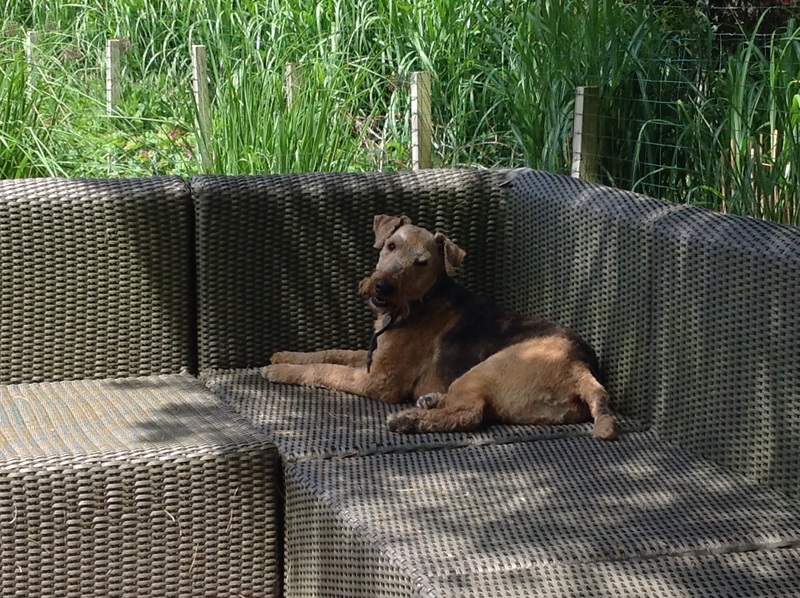 Saffie, The Boss, looked very chuffed to have the paddock sofa back though. Meanwhile, Poppy, a perennial puppy at age five, revelled in a joyous fit of the zoomies …. 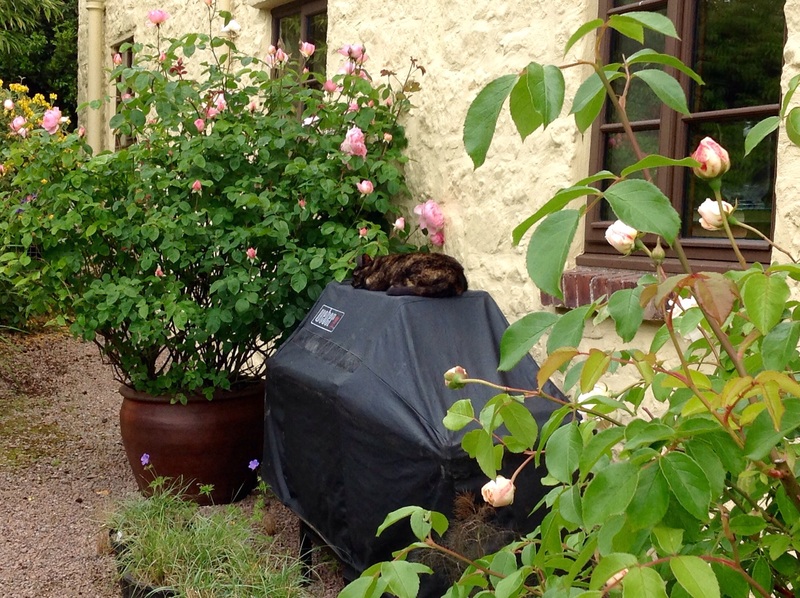 I like to think Lily the cat, AWOL for the afternoon then discovered snoozing on the defunct barbeque, was contentedly dreaming of all the mice she’s thankful for in the neighbouring Hudnall’s Woods. 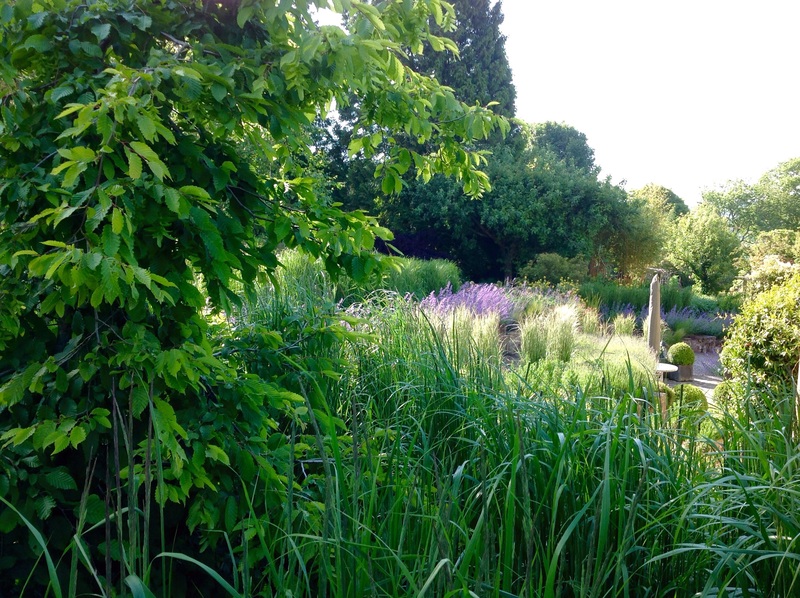 The NGS is a marvellous organisation, not least, for us, because in opening our garden we have benefitted from meeting many like-minded garden makers and, in turn, visiting their gardens. One of our favourites is Poole Cottage near Goodrich, open for the NGS on the 7th and 28th of August. For those who enjoyed the garden at Barn House, Jo and Roy’s garden is too good be missed!